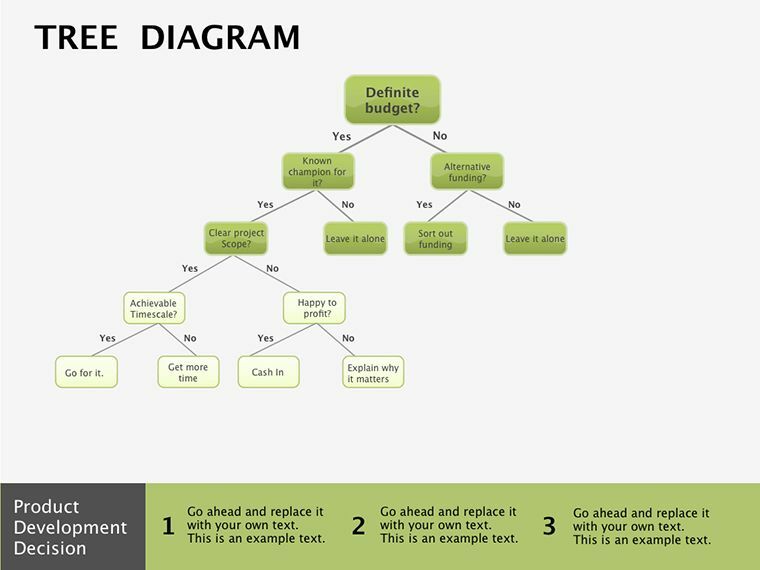 Tree Block Keynote diagram for represents the system as a single unit, is detailed on another diagram with just a few blocks, connected by arcs interface. 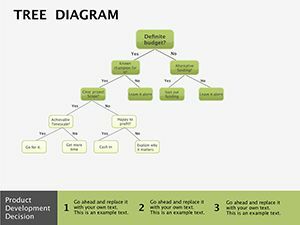 These blocks represent the major sub-functions of the original function. 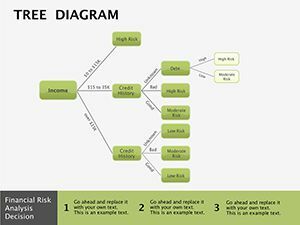 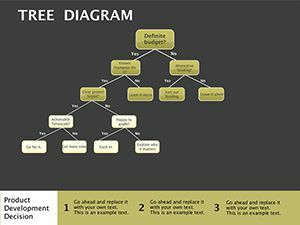 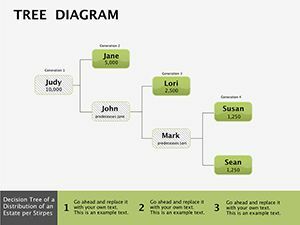 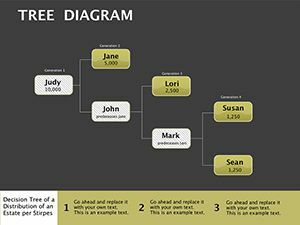 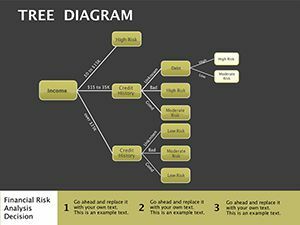 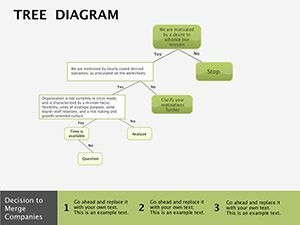 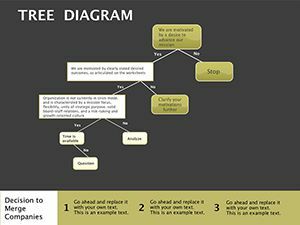 Download Tree Block Keynote diagrams for your presentations.